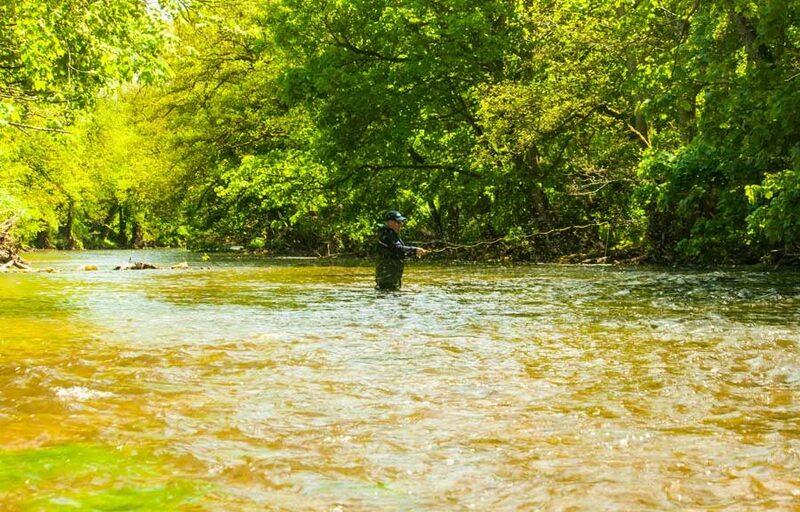 If you are thinking of venturing out on to the rivers with your fly rod for the first time then this short primer should help answer some river fly fishing basics! 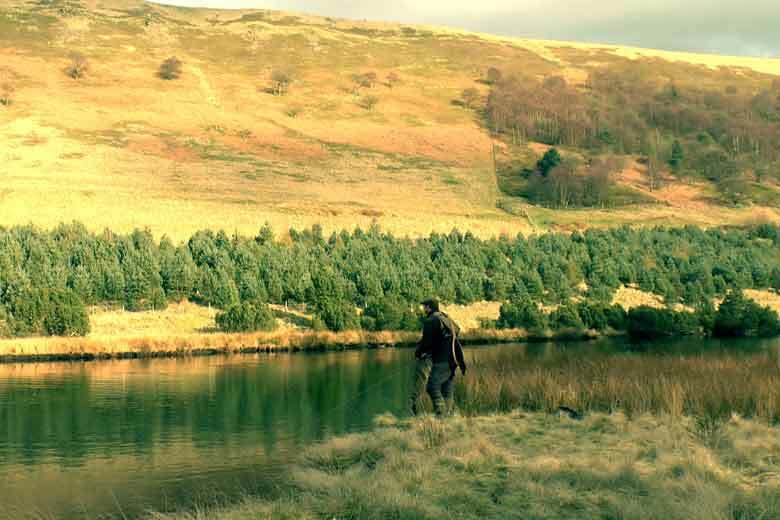 Not all rivers contain trout and grayling so your first challenge is to find a river. 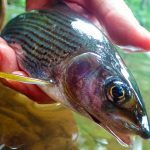 You should have permission to fly fish and you need to make sure it contains a good head of trout and/or grayling. 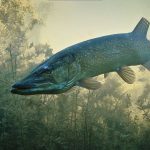 You may want to join a club or buy a day ticket to access the fishing depending on what best suits your needs & budget. Here the river is fed directly by the rainfall when it hits the ground. Small streams converge to make larger streams and rivers. These rivers are drastically affected by the weather and will rise and color up quickly during periods of heavy rainfall. 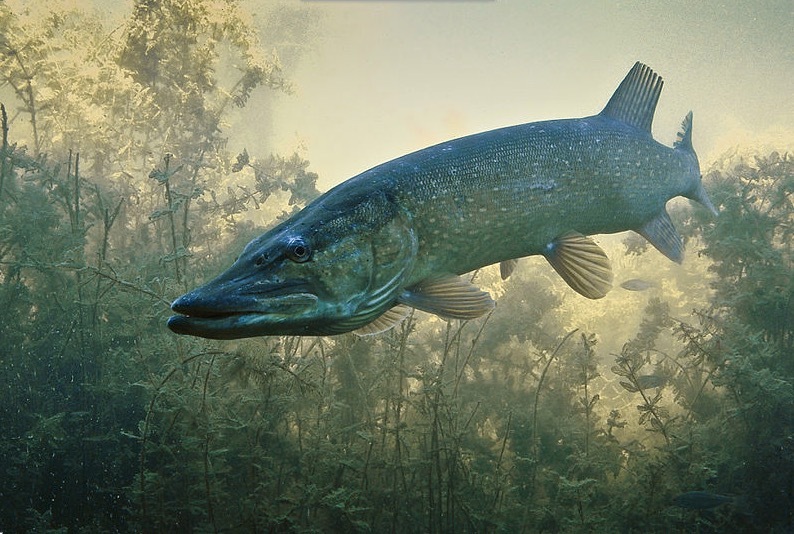 They can also suffer from very low water in the summer months when rainfall is scarce. Here the river is fed from a spring that oozes up through the ground. Although the water will originally have fell as rain it can take a long time for it to filter through the ground before emerging as a spring. 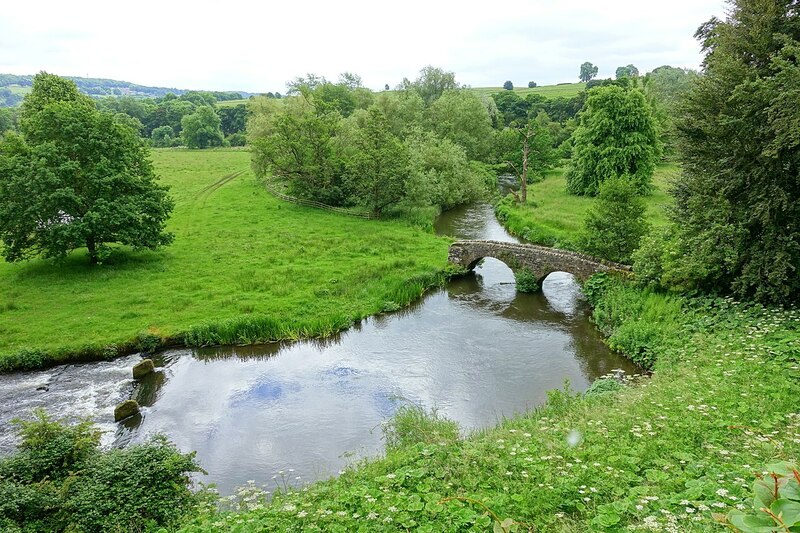 Often these rivers are referred to as chalk streams due to to the layers of chalk the water filters through. The chalk acts as a buffer so the rivers don’t rise and fall as dramatically as rain-fed rivers. 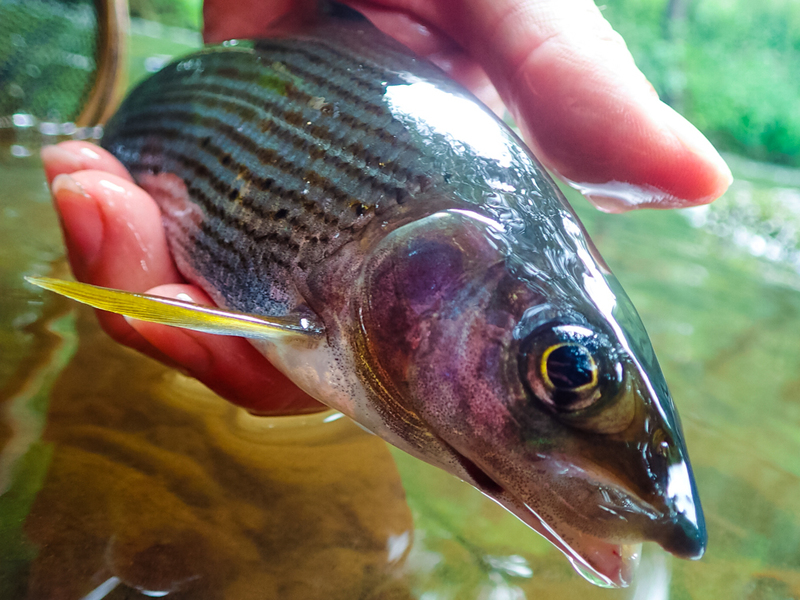 Most anglers fly fishing for trout and grayling on the river would use rods between weights 1 & 5. The most common weights are 3,4 & 5. 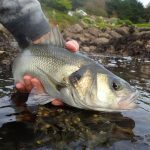 You should choose a weight you are comfortable with and which is suitable for the size of fish you a likely to encounter. Also consider the likely amount of the wind & the size of flies you will be casting as these will both be a factor in your choice (the bigger they are, the bigger your line weight needs to be.) Rods with a slightly softer action as opposed to stiff and fast reservoir rods are often preffered. This helps to present a cast at shorter ranges and cushions the fight of hard scrapping brownies! 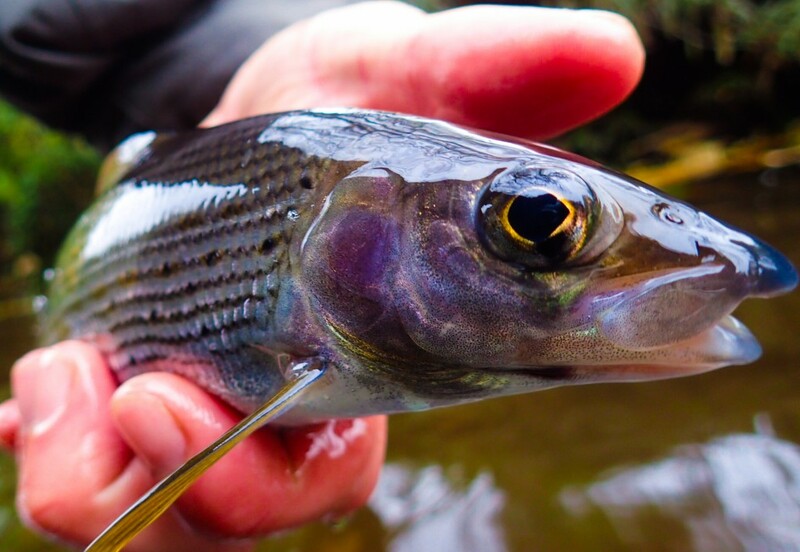 A very important consideration in your rod selection for river fly fishing is the rod length. If you have room then I think a 9 foot rod is probably best. 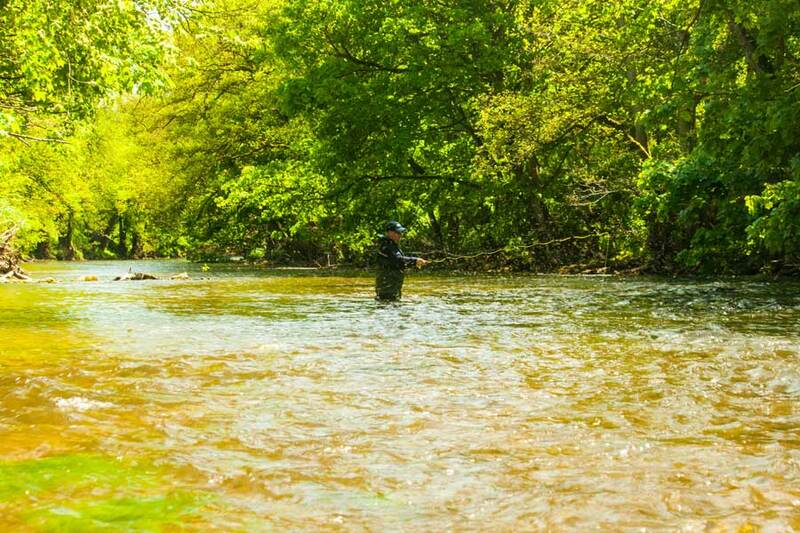 However, if your river has lots of overhanging trees, you will need to invest in a shorter rod. A 6 foot rod is normally the shortest you can buy. 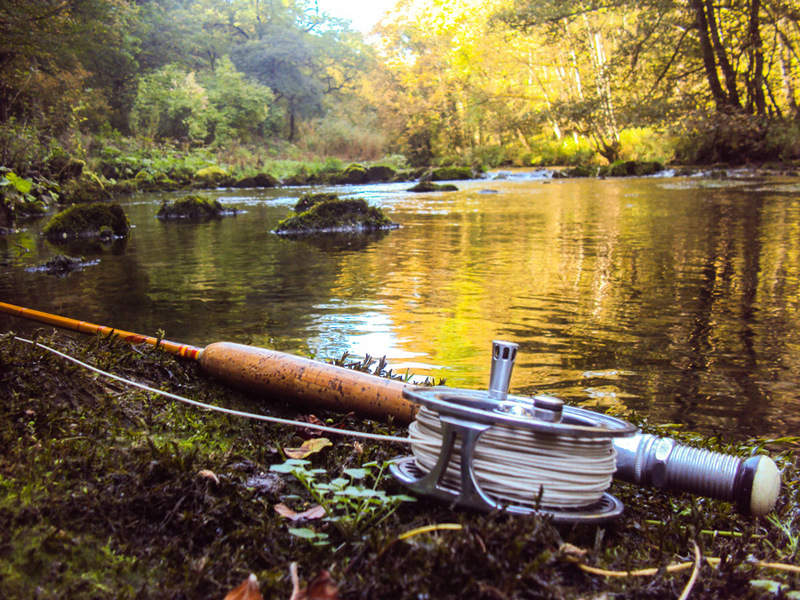 For much of the time when river fishing the reel will act as a line holder. 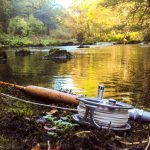 However, invest in a reel that has a good, reliable drag as this will be very useful in playing fish, especially in strong current. 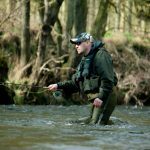 On a river where you will be undertaking lots of roll casting, a double taper fly line may be beneficial. Otherwise, a simple weight forward fly line that matches the weight of your rod will be fine. 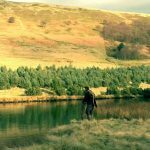 You should gauge your leader and tippet by the size of the fish you are likely to catch as well as the snags you are likely to encounter. The last thing you want is to lose you fly every time you clip a tree. 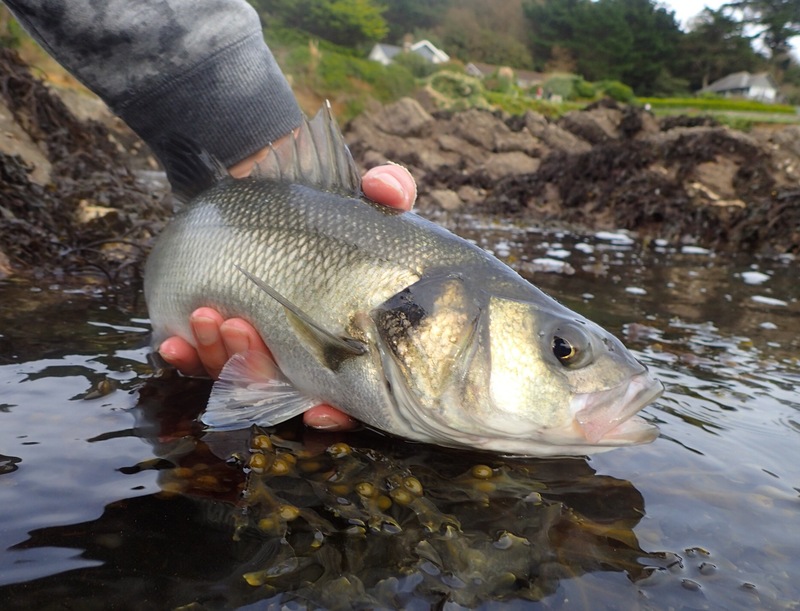 I often fish with around 2.5lbs tippets which have always worked well for me for smaller wild fish. A 3.5lbs or 4lbs tippet has been more than enough for any other encounter on UK rivers. 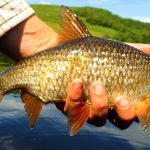 Use fluorocarbon for nymph and wet fly and mono-filament for dry fly fishing. A dry fly floats. 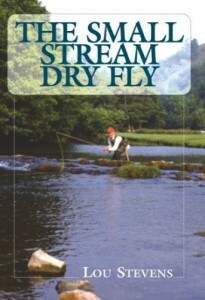 99% of the time a dry fly is cast upstream or upstream and across. 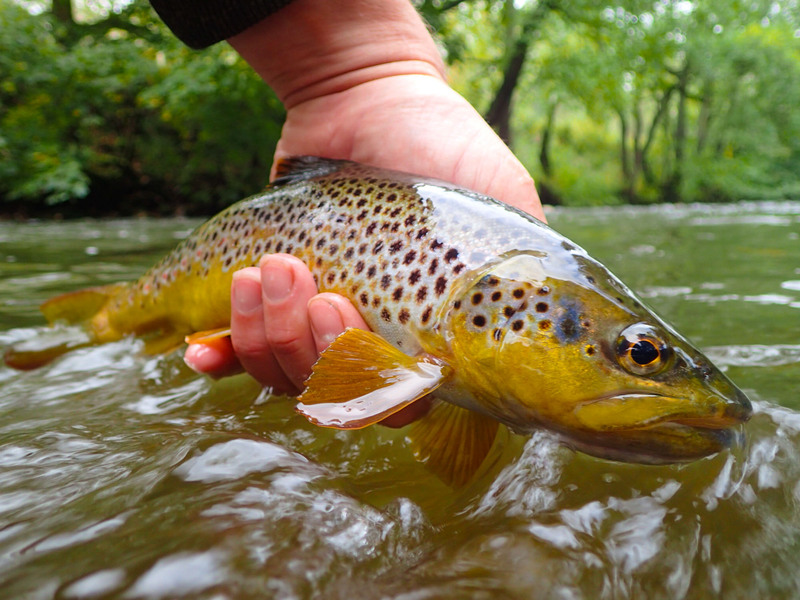 The dry fly then floats down back towards the angler who gathers the slack line as it moves back down the river towards them. 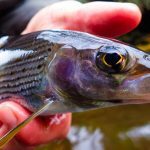 Precise turnover (the way your line and leader unfurl) is required in order to make the best presentation of the fly to the fish. 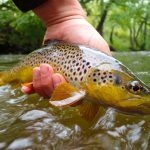 Dry fly fishing is a visual method as the angler will wait to see a fish rise up to take the fly before striking into the fish. Wet flies sink. They are often slow sinking flies designed to be fished not too far beneath the surface. 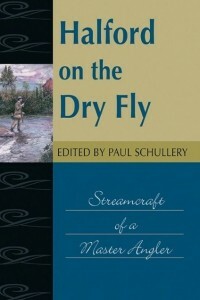 Wet flies can be fished upstream in a similar manner to the dry fly mentioned above. 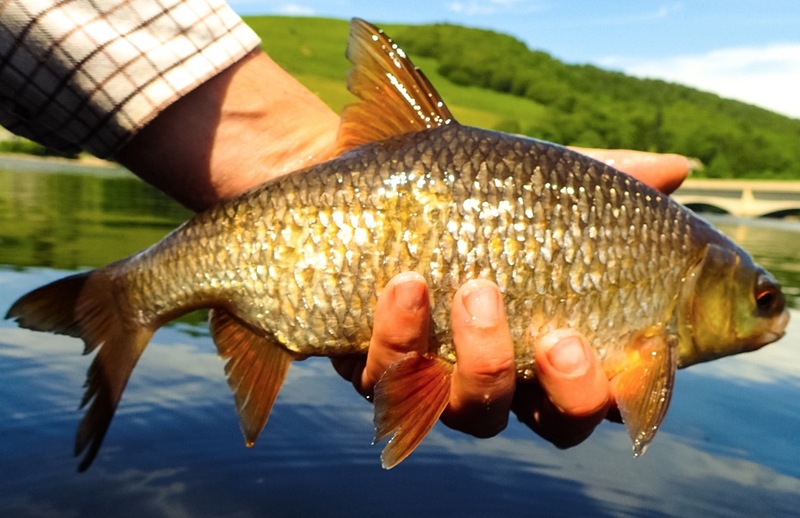 They can also be fished across or downstream. 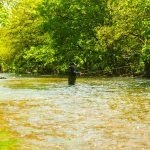 A take on a wet fly can be both a visual method and a blind method of fishing. When fishing upstream the angler will be alerted to a take by a movement in the fly line or leader. 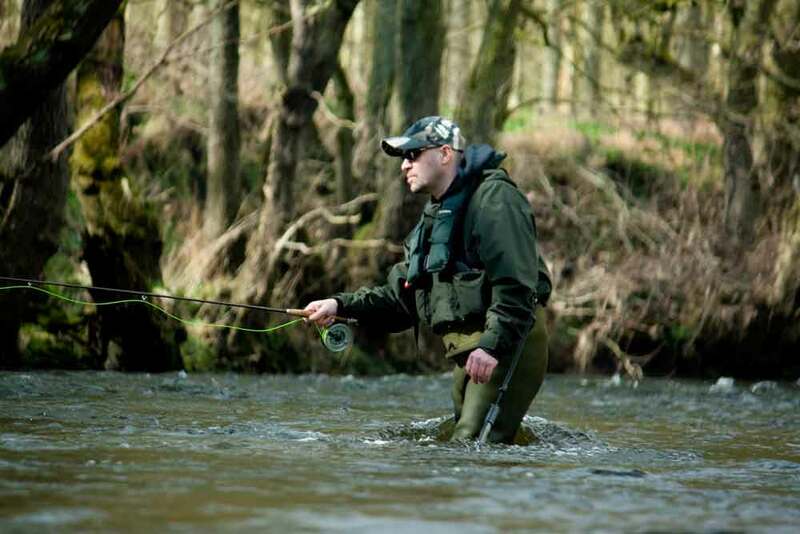 When fishing downstream the angler often detects a take by feeling a pull. 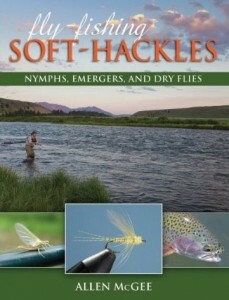 Nymphs are wet flies designed to sink more quickly. They imitate the bugs and creatures that live towards the bottom of the stream bed or around the weeds. Nymph fishing is mostly done upstream of the angler. 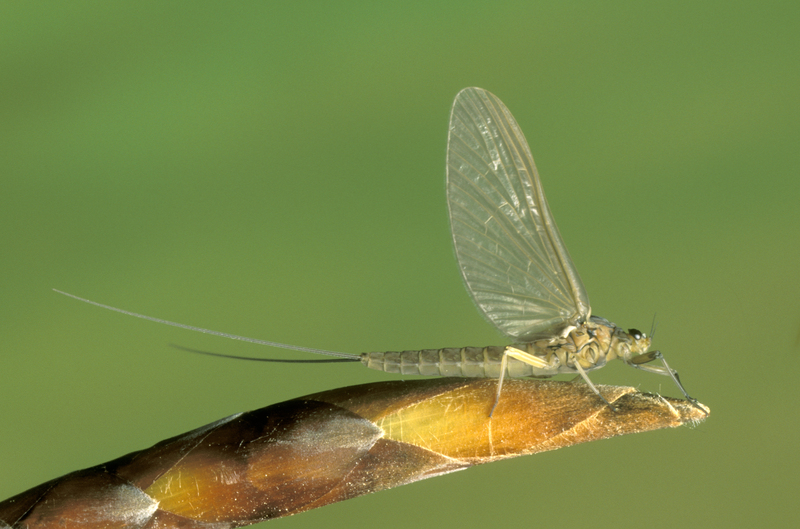 This allows the nymph to sink as it trundles back down river towards them. 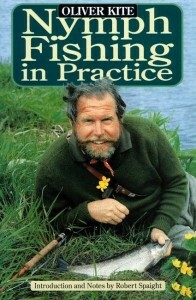 The angler gathers the slack line just in the same way as dry fly fishing. 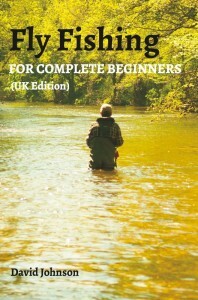 Nymph fishing is a visual method as the angler is waiting for a movement in the fly line or leader to indicate a fish has taken the fly. Which fly should I choose? This is the million dollar question! 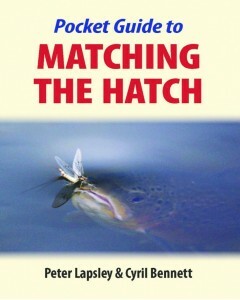 There are however, some very common flies that hatch throughout the UK that trout and grayling will be used to taking. Here’s a great list of simple flies that will catch fish to start you off, they will all catch fish. Observe the water and the air. Look for flies buzzing about. Match their size and colour to one of these and you won’t go far wrong! Excellent reading David, this is my third season now and I still class myself as a beginner, I always learn something from your articles and updates.